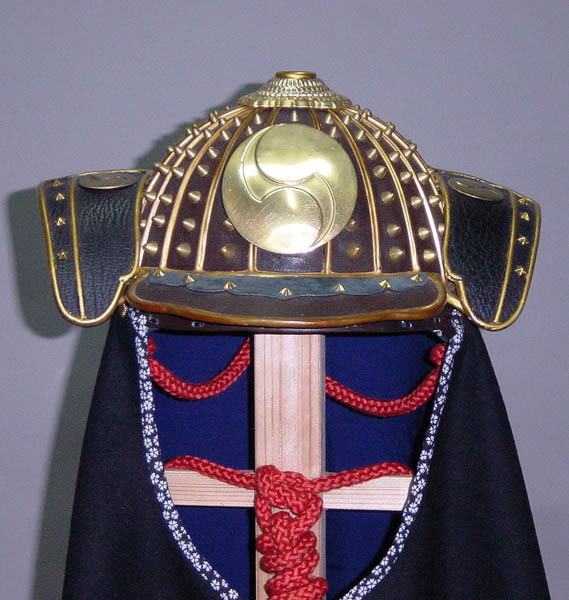 This is a reproduction of Samurai firefighter's helmet named Kajikabuto from 1600's. 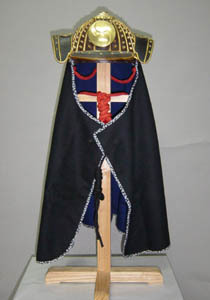 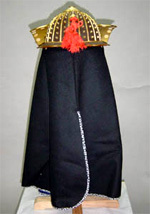 A well-known item from the movie, Chushingura. 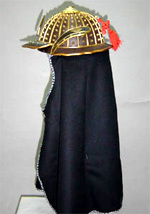 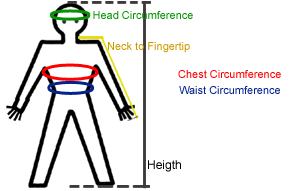 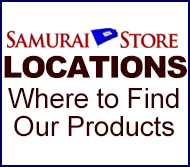 This items comes with all parts and accessories listed in the charts below, and can be worn.